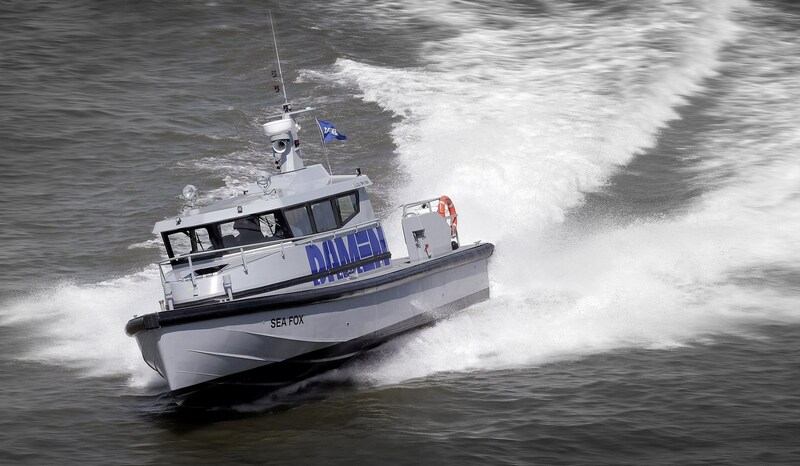 The modern hull form has low resistance and delivers excellent manoeuvrability. 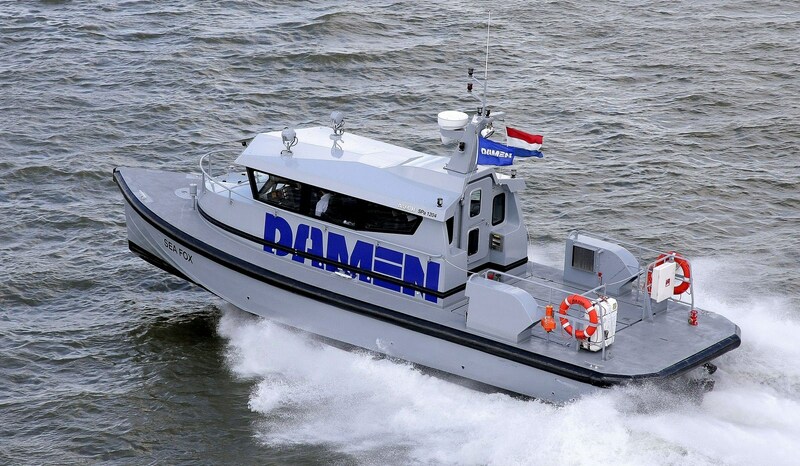 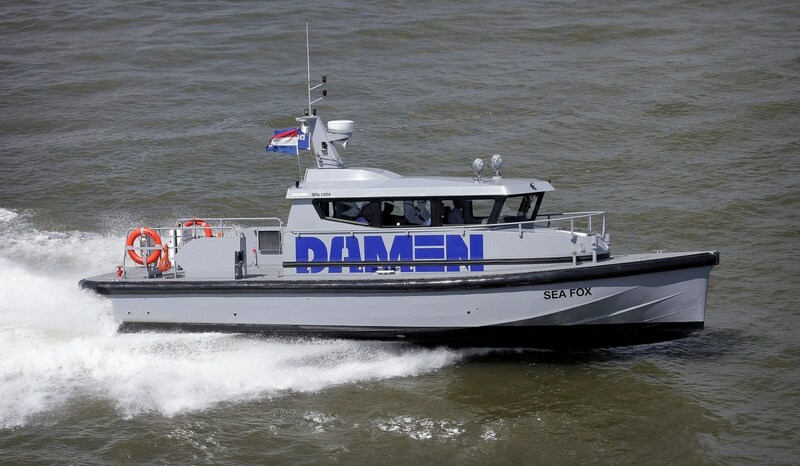 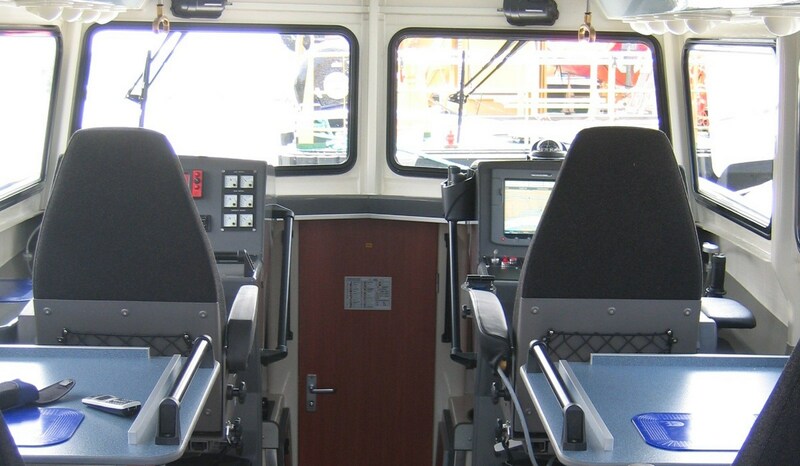 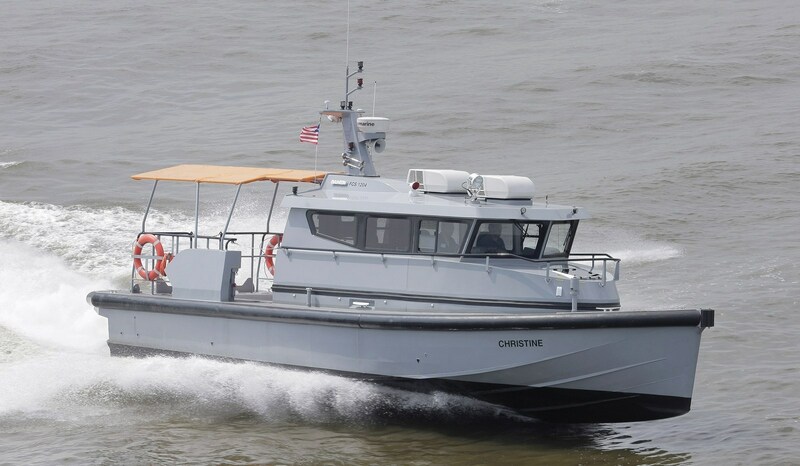 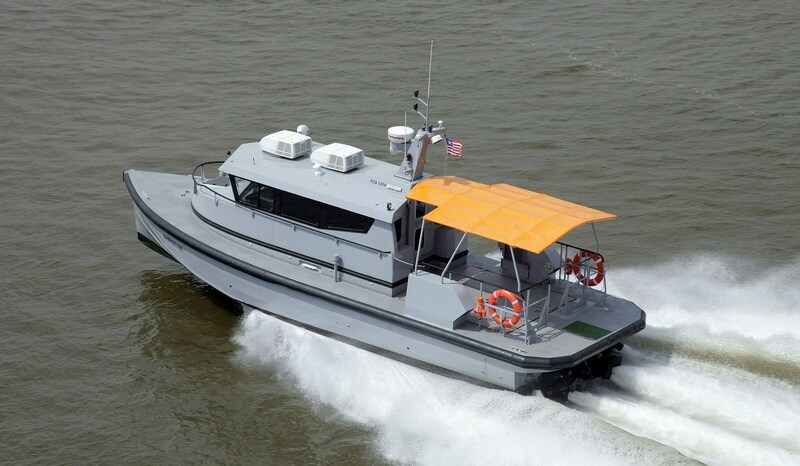 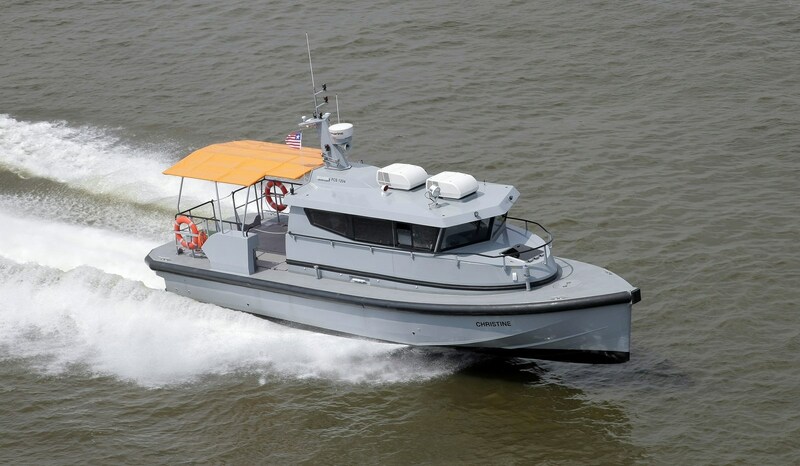 Professional equipment and proven systems ensure the reliable operation of this vessel. 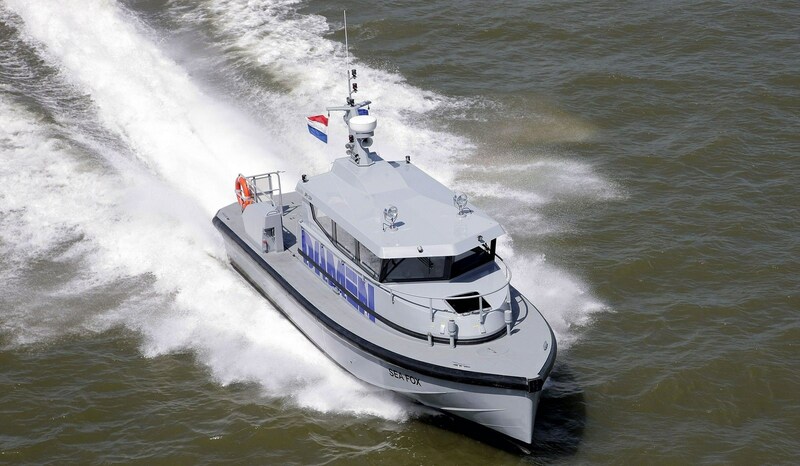 Twin waterjet propulsion units give excellent manoeuvrability at high speed.